A writer and director of the controversial 'Police State' - 'Martial Law' movie called "Gray State" has been found dead in an apparent murder/suicide along with his wife and 5-year old daughter according to this breaking news story. Screenwriter David Crowley, along with his 28-year old wife, had not been heard from since Christmas. With 'watchmen' and US Patriots/Veterans now under what appears to be a well-coordinated assault to silence them, were the deaths of Crowley and his wife and child another such move by a NWO now desperate to continue their long-held plans? 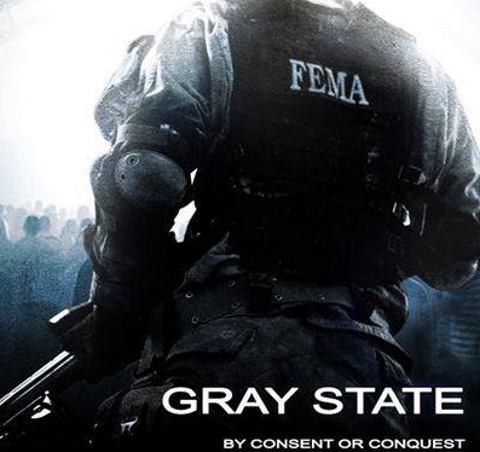 The controversial movie 'Gray State' featured a post-collapse America descended into a full-fledged police state with FEMA camps, martial law and Americans rejection of the 'police state' en masse, frustrated with government lies and corruption and a movie that many say strayed too close to America's future reality. 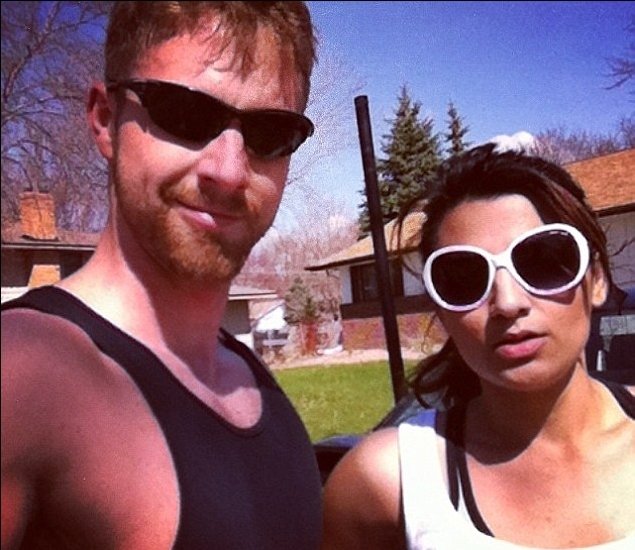 Were these deaths REALLY murder suicide or something MUCH more sinister? The 1st video below from xrayultra gives us the story of the death of Crowley and family in more detail while the 2nd video below is the viral 'official concept trailer #1' for Gray State. More below videos. Featured in the trailer are scenes of US military patrolling American streets, cameras in private homes, the introduction of mandatory RFID chips used for identification, tracking and more as well as economic collapse. The film covers elements of conspiracy about FEMA camps which refer to the militarized police state response to civil unrest including forced detention camps and the liberal use of deadly force against unarmed people. The film concept was more than 5 years in the making and after going public on Facebook in 2011, a popular trailer was released in August 2012 and now has nearly 1 million views.